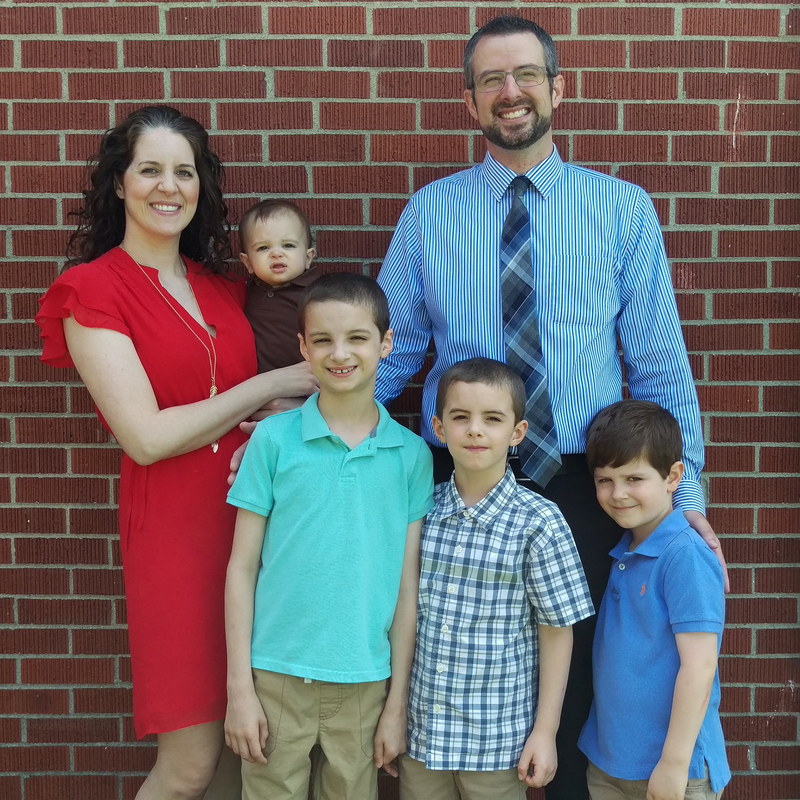 Six Points of CALVINism? Yes, You Read That Right. It’s no secret that fleshing out the doctrine of God’s sovereignty will take you into controversial waters. 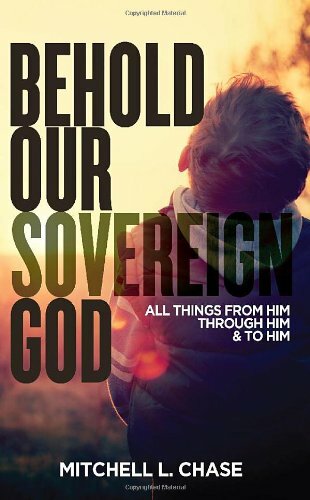 My book Behold Our Sovereign God is no exception. After all, an exploration of that doctrine can hardly be helpful if subjects like predestination and God’s relationship to evil are avoided. So I didn’t avoid them. Chapters 2 (“From the Mouth of the Most High”) and 4 (“The Rights and Righteousness of the Potter”) are probably the most controversial parts of my book. To be sure, simply loving controversy is not a noble thing. The Bible warns against the pursuit of dispute. We should not be those who just love a good battle, who thrive on stirring the pot among fellow believers. We should love peace more than debate and prize unity more than causing division. In controversial teachings, then, there is nurturing to receive. There is food for the soul, light for the mind. We should want to understand what God reveals to us in his word, which must include what he reveals about how he rules the heavens and the earth. God’s sovereignty is a significant teaching in the Bible, so it must be addressed, though controversy is inevitable. 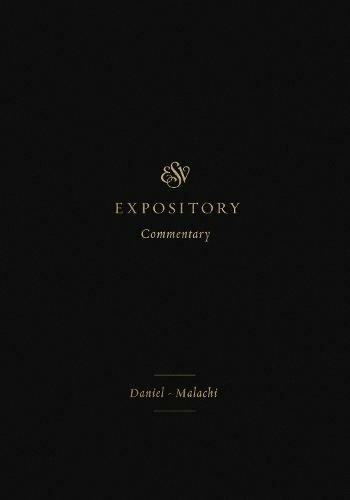 Nevertheless, that doctrine (as with any other one) exists not for controversy but for doxology. So let us sing with Paul, “Oh, the depth of the riches and wisdom and knowledge of God! How unsearchable are his judgments and how inscrutable his ways!….For from him and through him and to him are all things. To him be the glory forever. Amen” (Romans 11:33, 36). Any others you’ve found particularly useful? I wrote the bulk of Behold Our Sovereign God: All Things From Him, Through Him, and To Him between the end of Fall 2010 and the beginning of Spring 2011 here in Louisville. With the book I wanted to mark a milestone, because 2011 would be 10 years after the wrestling match with the doctrine of God’s sovereignty began. That decade-long journey changed my life, and I reflect on some of it in the book, especially in the Introduction. Then, in the latter months of 2011 and in the early part of 2012, I began gradually expanding and tweaking the book until it reached its final form. The subtitle, All Things From Him, Through Him, and To Him, is from Romans 11:36 and conveys what I hope the reader will conclude. I believe the Bible teaches the exhaustive and meticulous rule of God in the universe, and I hope to persuade you of the same. I tried to keep it concise (it’s less than 150 pages! ), clear, personal, and saturated with Scripture. I tried to anticipate objections, correct misunderstandings, and present a coherent introduction to what the doctrine of God’s sovereignty involves. A word about the Dedication. Behold Our Sovereign God is for John Piper, whose books and preaching have changed my life. Piper has such a zealous pursuit of pointing people to our mighty and exalted God. His passion for God’s glory has influenced me in such a deep way that I’m certainly unaware of the degree. And more than anyone else for me, Piper’s voice and pen has faithfully called his listeners and readers to behold this sovereign God who reigns in majesty over all things for His glory. 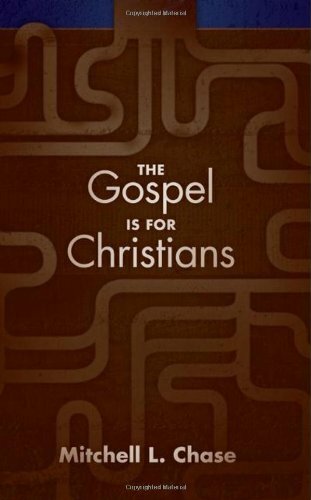 May God use this book to stir a zeal for doctrine and doxology in His people. I hope you’ll consider getting the book and giving it a read. I want you to behold Him as He is: our sovereign God.